#printoctober started for me with exploring print surfaces inspired by derelict buildings, specifically the Salvation Army Citadel in Sheffield. Mono printing, screen printing and exploiting accidental marks and after print. I am interested not so much in drawing the structure representationally but in the layers of the exterior and how eventually they will no longer exist. To resolve the format of these prints I colour copied them onto acetate and layered them together with a laminator; again wanting to represent the idea of impermance. 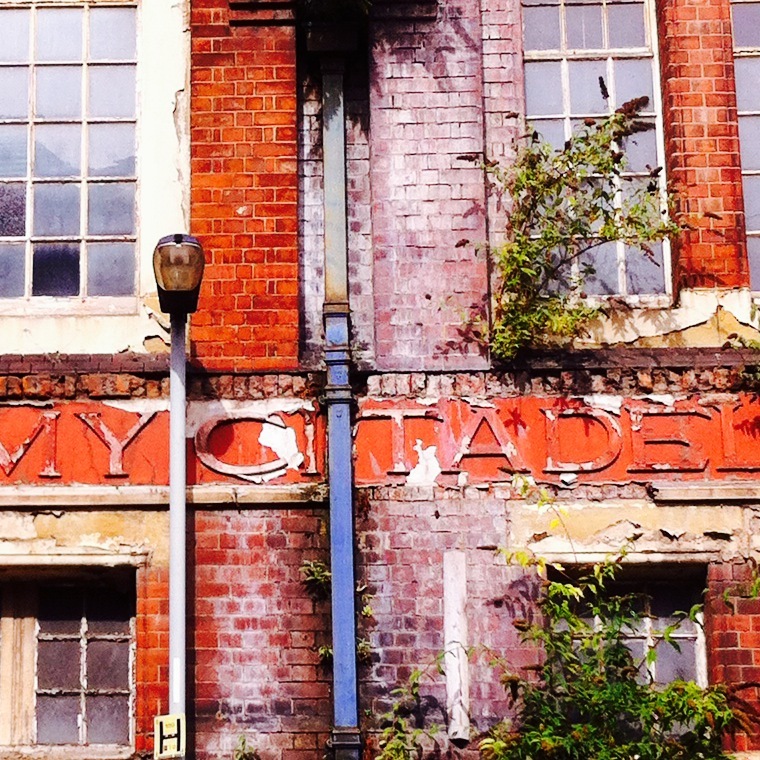 A derelict building to many is an unnoticed thing, transparent until it is eventually knocked down or renovated. 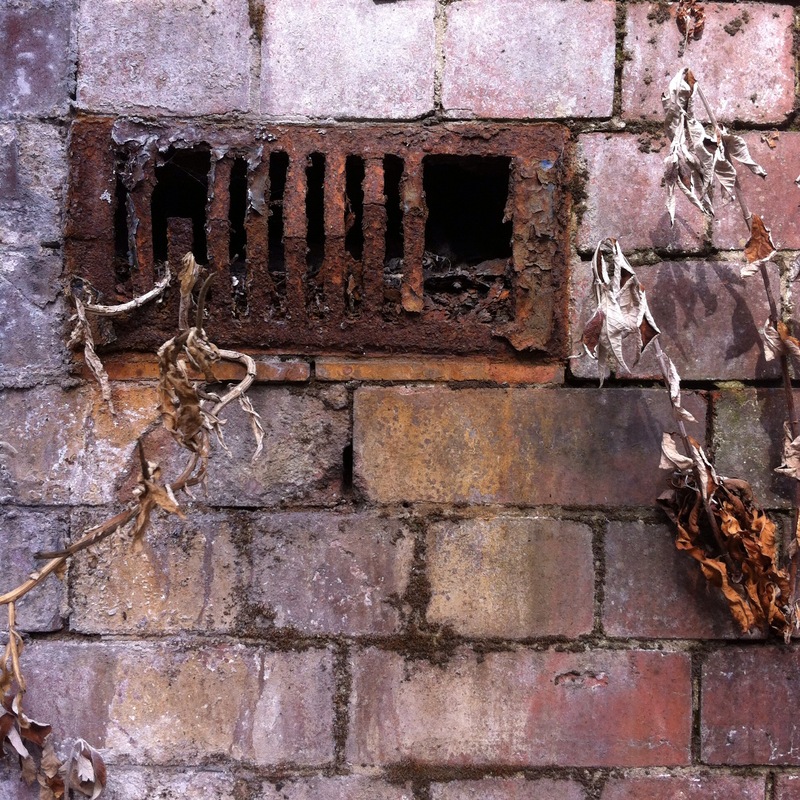 Whilst being involved in sharing work via Twitter for the month of #printoctober I made links with the work of Sarah Wills Brown who shares a love for derelict buildings and surfaces. She agreed to exchange prints with me to see where that would take us both for the remainder of the month. The next step was to look at the shapes on an old box that I recently acquired, hinges, corner fastenings, screw heads- and to collagraph these shapes onto the surfaces.